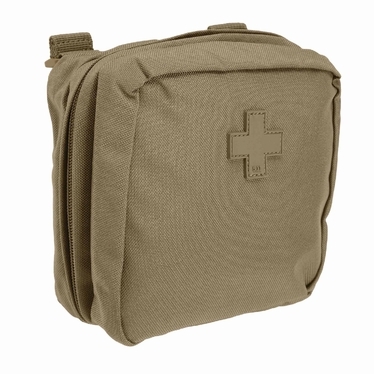 Our 6.6 Med Pouch is designed to secure first aid supplies to your pack or vest using a molle attachment system. 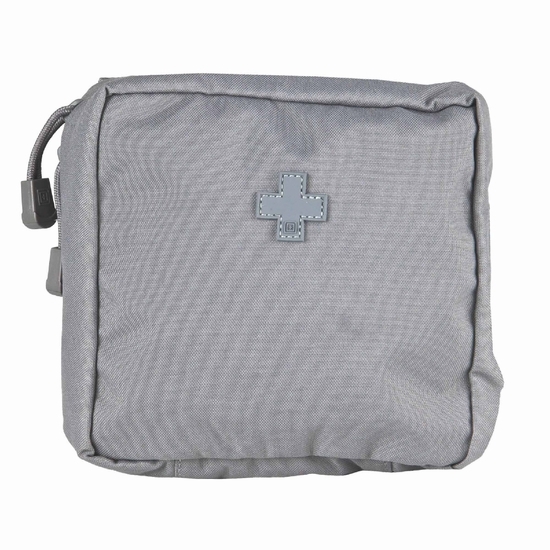 The pouch has a first aid cross on the front for immediate recognition. 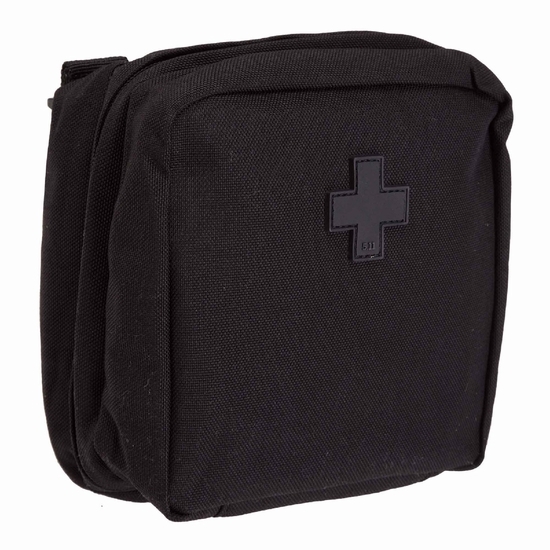 With two zippered internal mesh pockets to help you organize your first aid equipment and allow you to see where critical items are located, the 6.6 Med Pouch can be attached to the molle straps of any molle compatible pack or vest. The 6.6 Med Pouch uses our Slickstick™ molle attachment system that makes attachment of the Medical Pouch to packs or vests quick and easy. We use quality YKK® zippers on our 6.6 Med Pouch. Constructed of 1000D quality nylon, our Medical Pouch comes in two colors; flat earth dark and black.